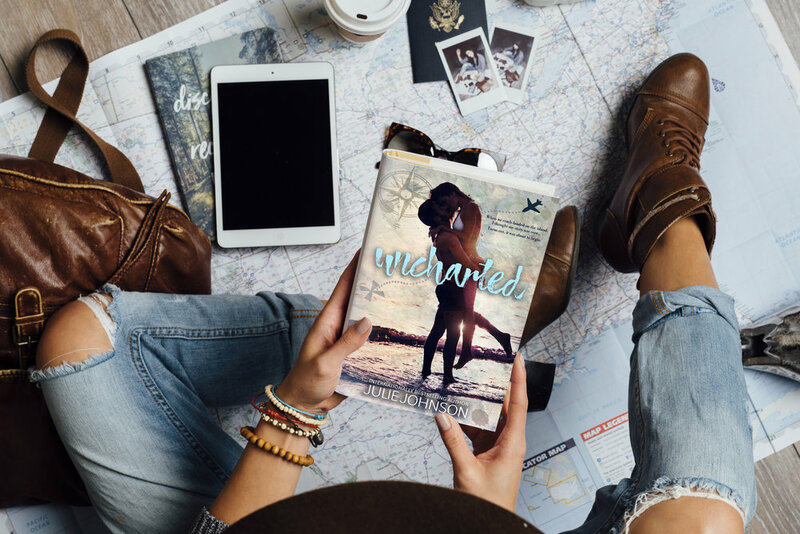 From internationally bestselling author Julie Johnson... UNCHARTED is a breath-stealing new story of survival and forbidden love. "When we crash-landed on the island, I thought my story was over. Turns out, it was about to begin. " BOOK 2 ARRIVES JANUARY 2019! “On the island, we fought to stay alive. Don’t miss the breath-stealing sequel to Violet & Beck’s love story…. "Chemistry that lights the pages on fire."